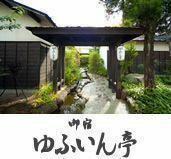 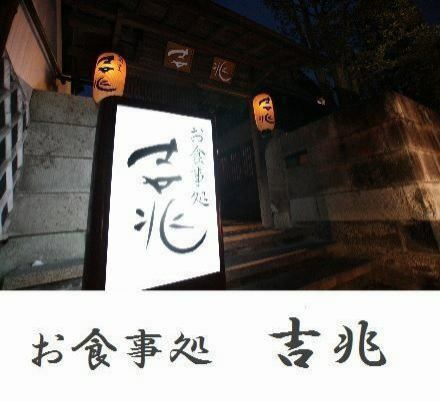 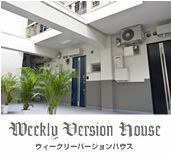 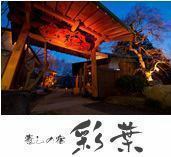 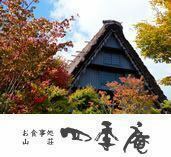 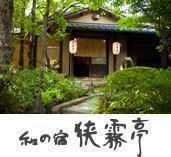 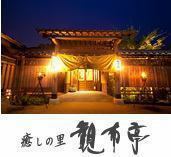 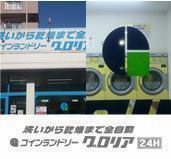 "Massage Room is Newly Opened", Quick Massage · Lymphatic Massage · Foot Massage etc 1,000 yen once in 15 minutes! 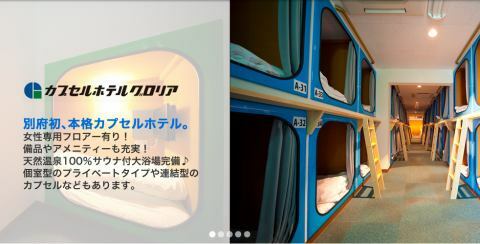 Please confirm the reservation / cancellation from here. 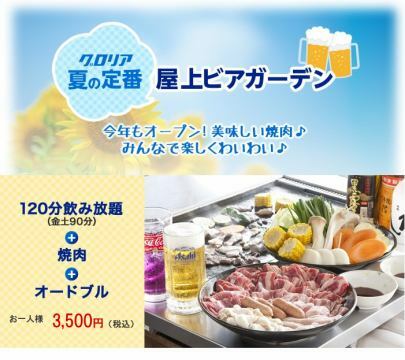 Summer is a beer garden at the rooftop! 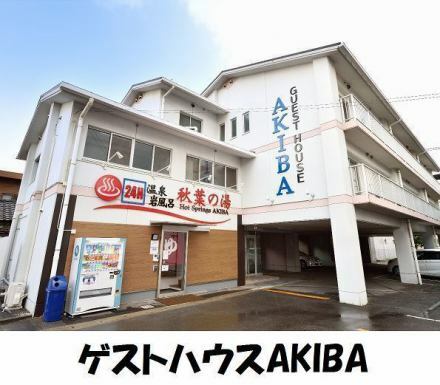 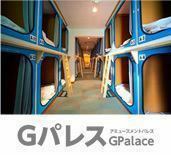 Complex from sports to relaxation Amusement Palace Beppu"G Palace"
Ideal for lodging after a drinking party or a business trip that you do not want to spend on expenses. 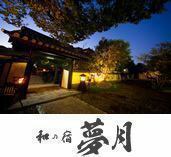 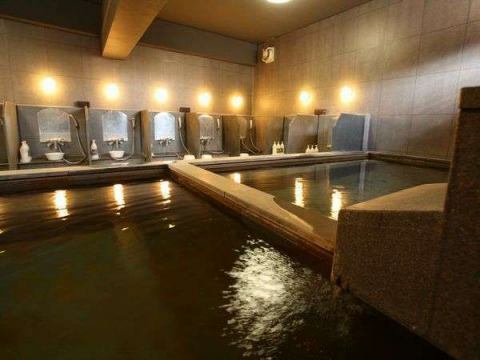 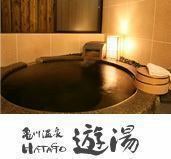 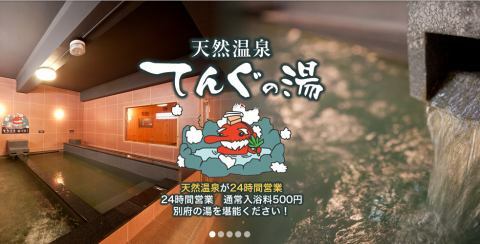 There are also karaoke and hot-spring baths open 24 hours in the facility. 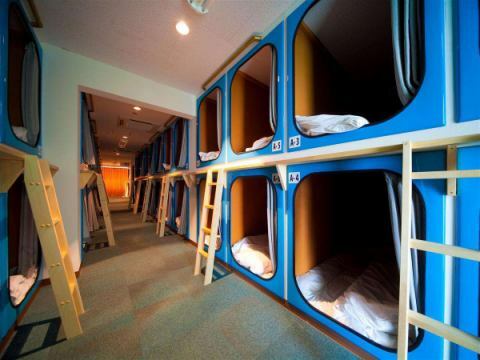 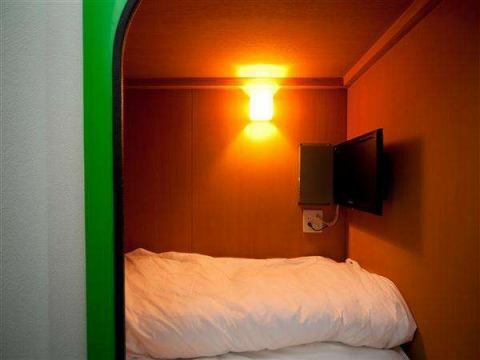 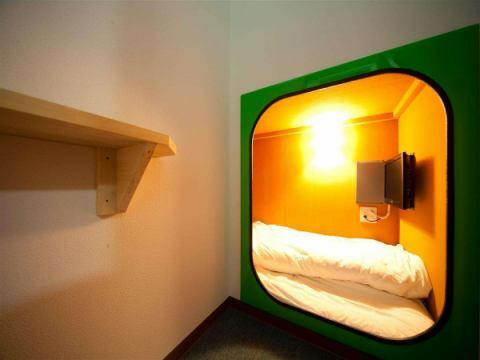 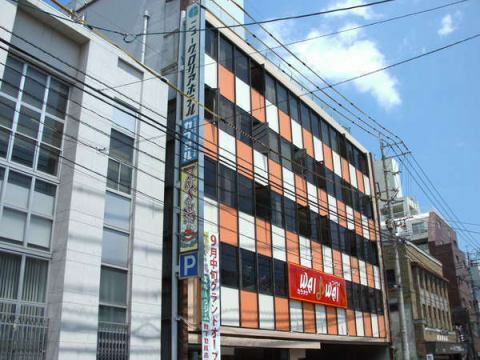 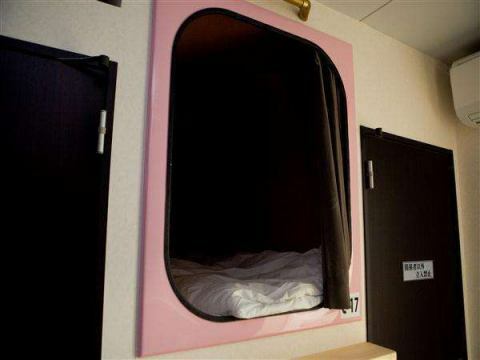 Beppu first, Authentic Capsule Hotel.There is a female exclusive floor! 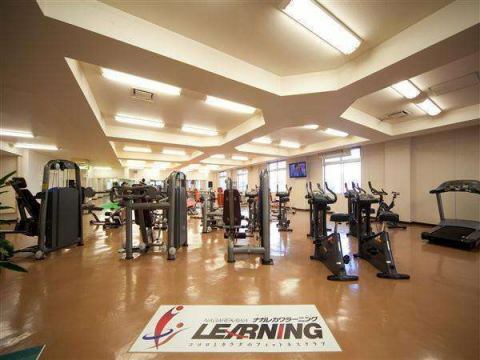 Equipment and amenities are also fulfilling! 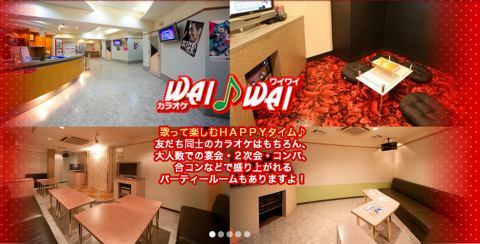 HAPPY time to sing and enjoy! 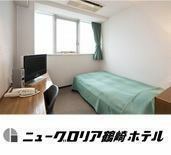 There is also a party room! 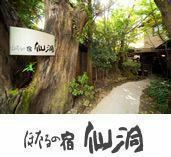 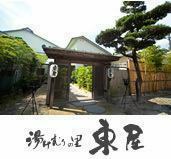 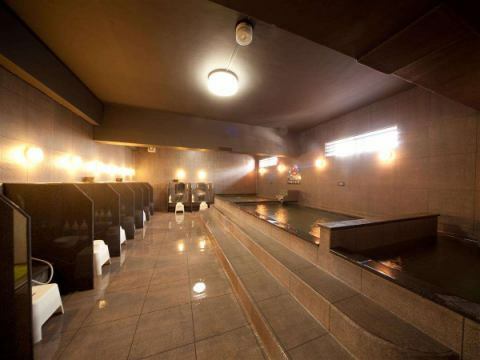 You can use the fitness course boasting the largest facility in Beppu City and the all-you-can-eat whirlpool sprinkled with Natural Onsen for 24 hours.G Palace with Natural Onsen! 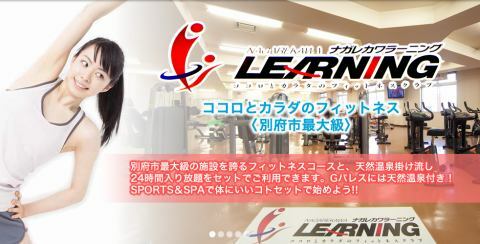 Let's start with a good set for your body with SPORTS & SPA! 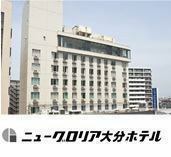 Gloria Classic in summer! 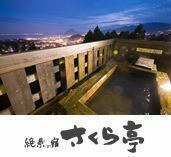 It is a roof-top beer garden! 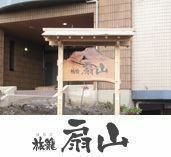 It opened this year. 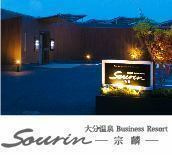 How about refreshing in a rooftop beer garden with a beautiful night view?